Looking for your next walking challenge but don’t want to follow the crowd? 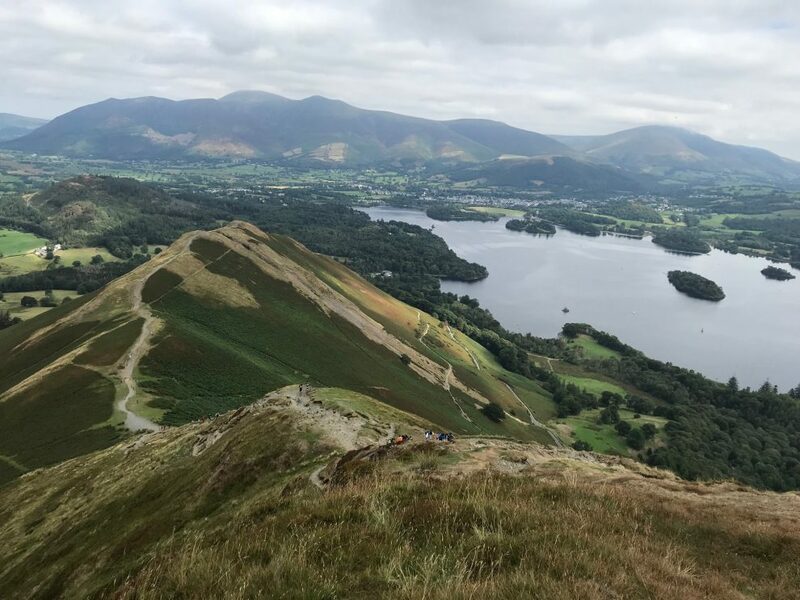 Whether you’re planning your next personal goal, or just want to go on an epic walk, the Derwent Water Challenge is for you. Don’t get us wrong. We love classic challenge walks like the Yorkshire 3 Peaks and hiking up Snowdon. But if you’re looking for something a little more unique and less travelled, this guided walk is for you. 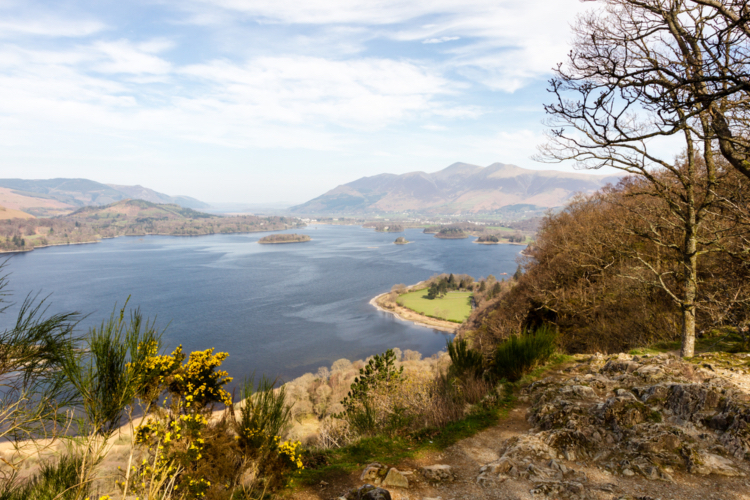 This specially created guided walk will take you on a journey around Keswick’s stunning lake. 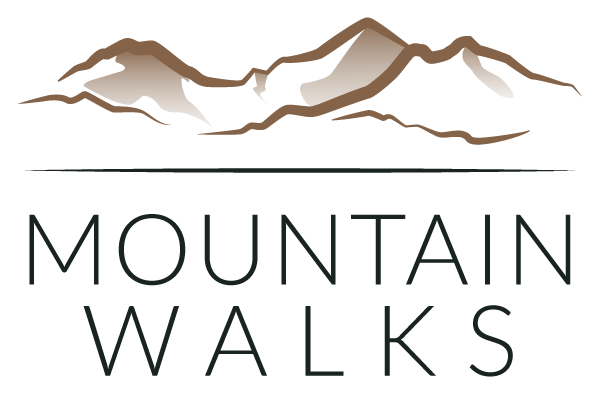 You’ll climb peaks like Cat Bells (451m), Grange Fell (415m) and Walla Crag (379m), so ticking off a few Wainwrights. You’ll hike just over 16 miles and climb over 1,000 metres. You’ll also stop by landmarks like Ashness Bridge and Watendlath Tarn. 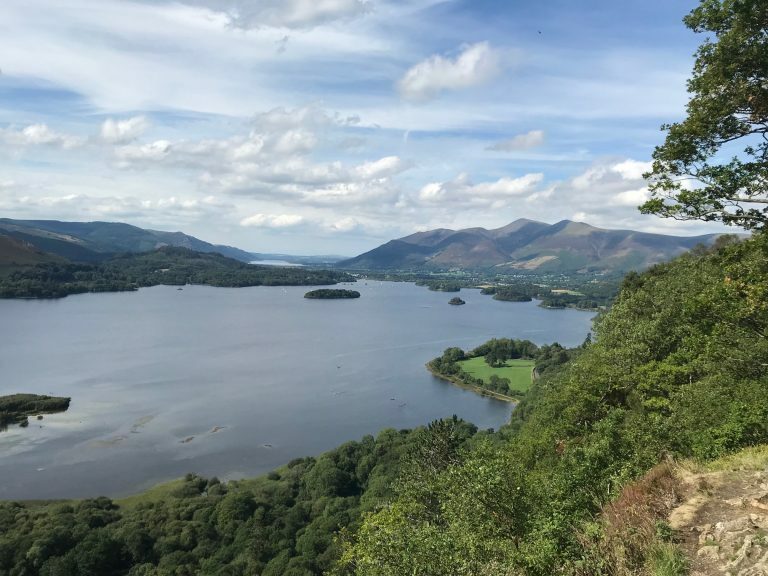 Other highlights include seeing Derwant Water from Surprise View and walking through beautiful forests and quaint secluded villages (with chances to fuel yourself with cake and coffee too). And to top it all off, you’ll finish in the popular Lake District town of Keswick, which is great for putting your tired feet up in one of its cosy pubs or grabbing a bite to eat in one of its many cafes and restaurants. And why not? You will have certainly earnt it! Sound like something you could imagine doing? Book your place today.